This is a 2012 cake produced through Deng Shi Hai. 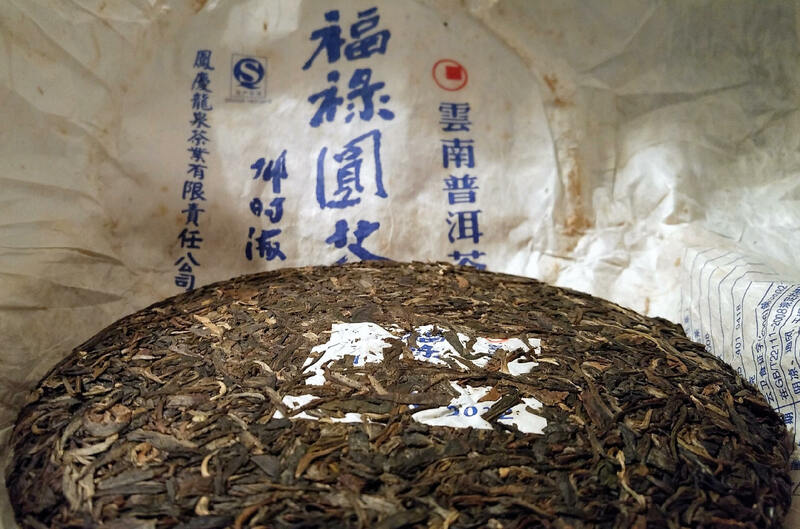 This tea is being offered due to the history behind Mr Deng and puerh. I high encourage reading up on his involvement while drinking a session of this puerh.